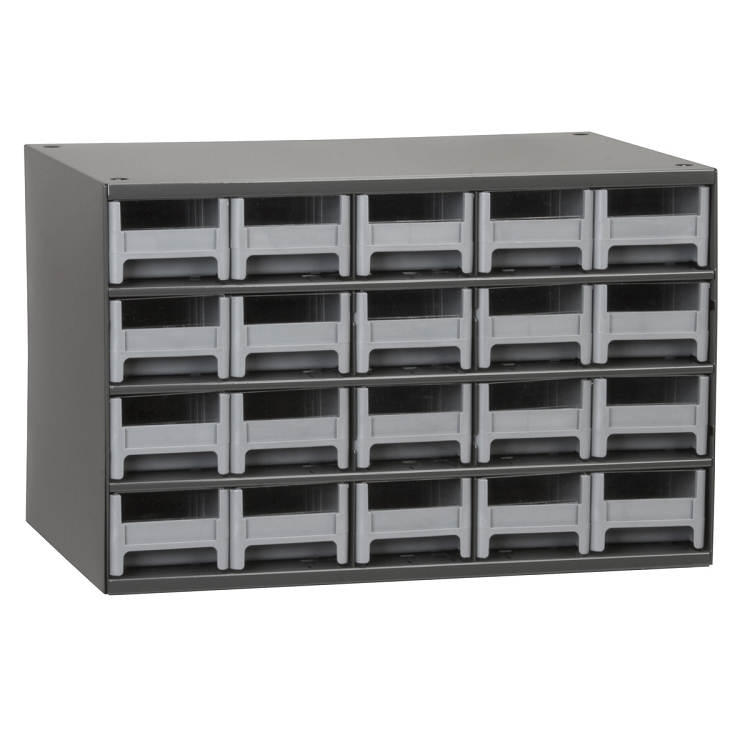 19-Series Steel Cabinet w/ 28 Drawers, Gray (19228). This item sold in carton quantities of 1. 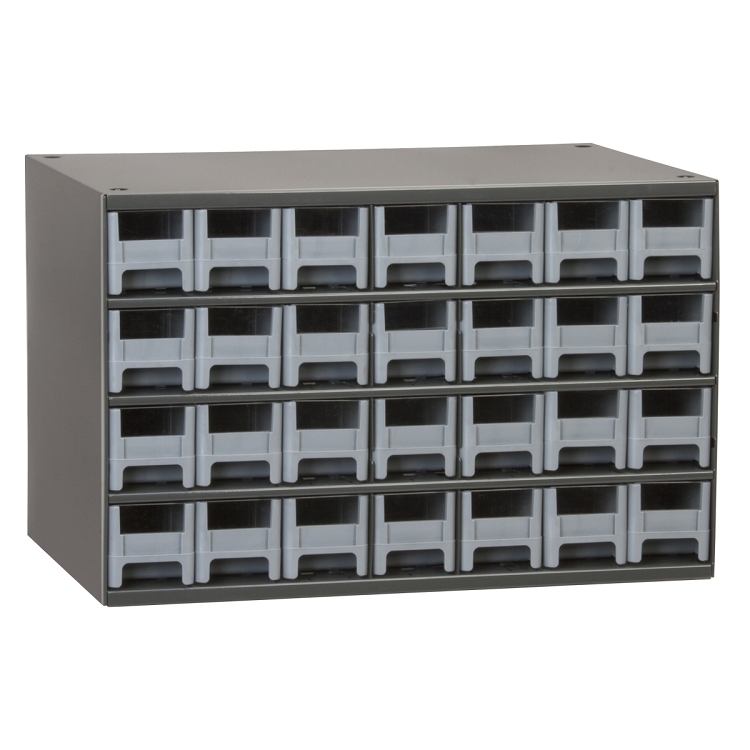 19-Series Steel Cabinet w/ 20 Drawers, Gray (19320). This item sold in carton quantities of 1. 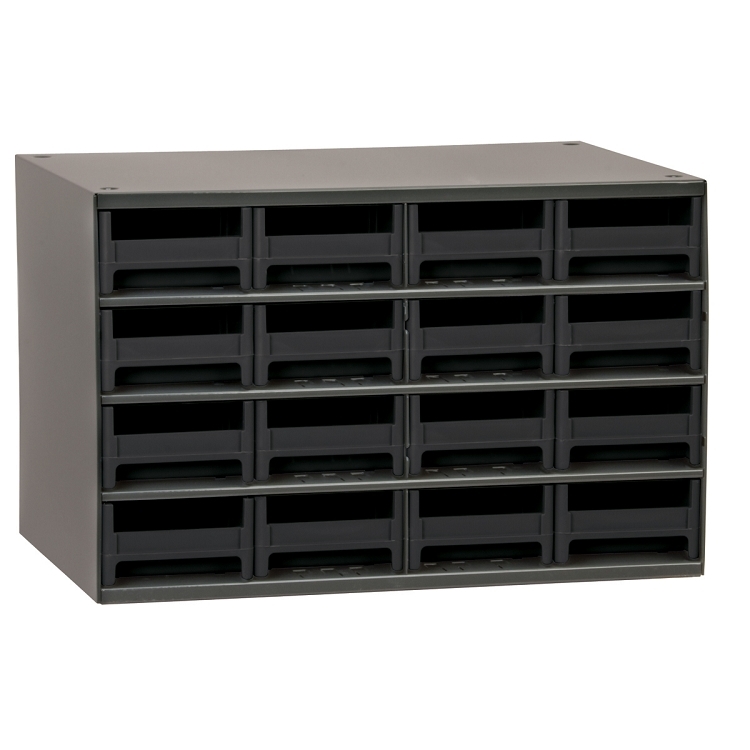 19-Series Steel Cabinet w/ 16 Drawers, Gray (19416). This item sold in carton quantities of 1. 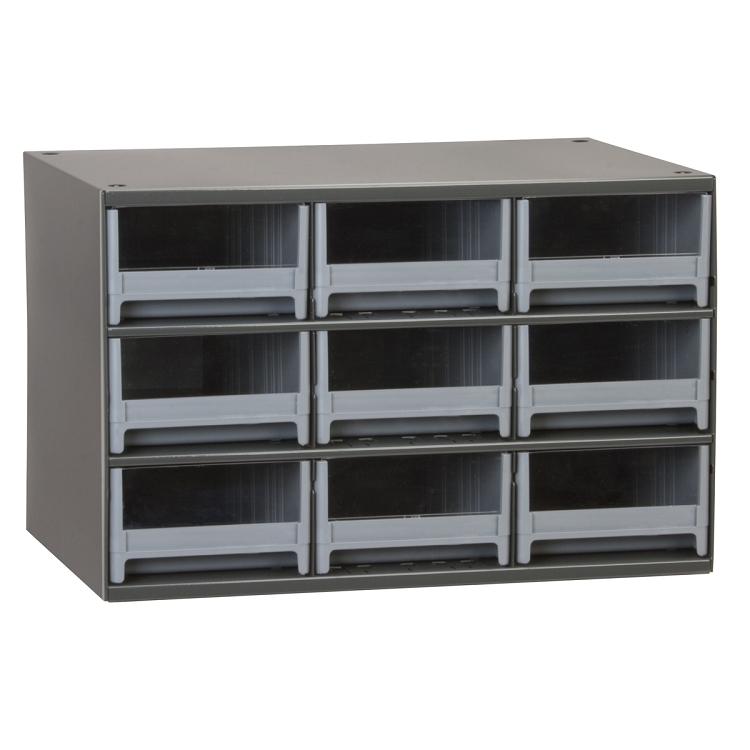 19-Series Steel Cabinet w/ 15 Drawers, Gray (19715). This item sold in carton quantities of 1. 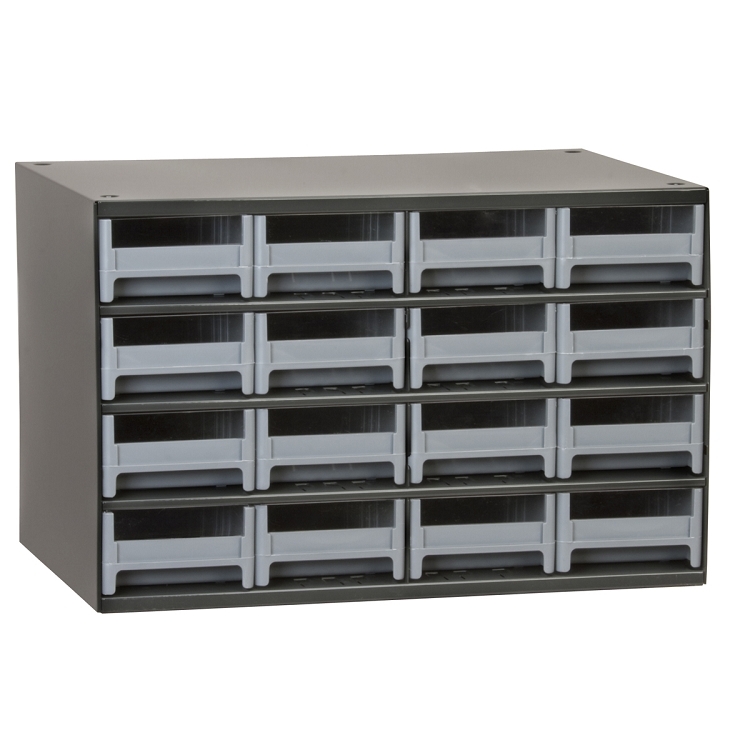 19-Series Steel Cabinet w/ 9 Drawers, Gray (19909). This item sold in carton quantities of 1. 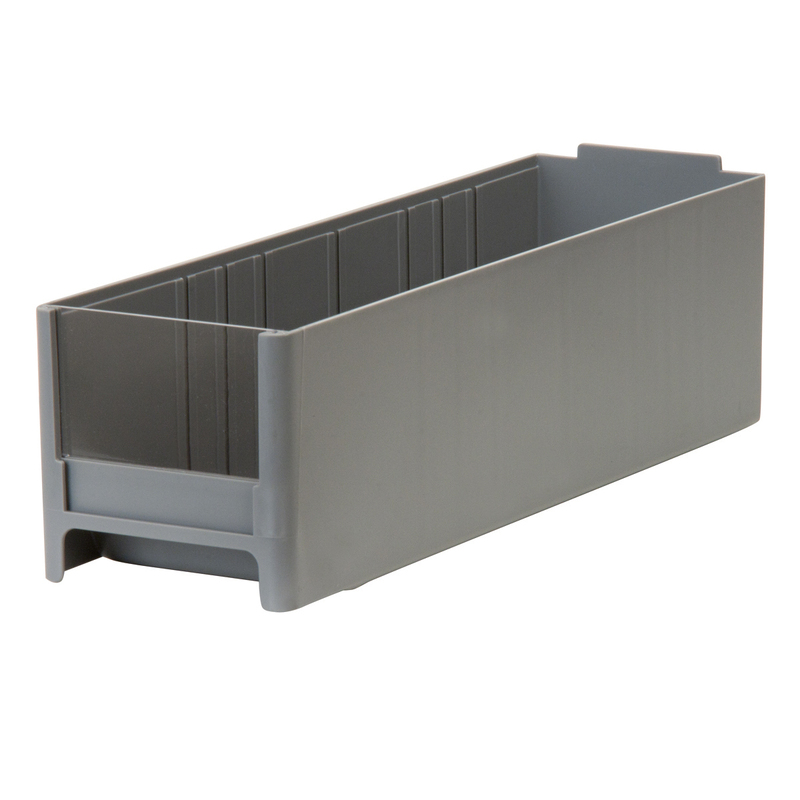 19-Series Cabinet Drawer 2-3/16 x 2-1/16 x 10-9/16, Gray. This item sold in carton quantities of 56. 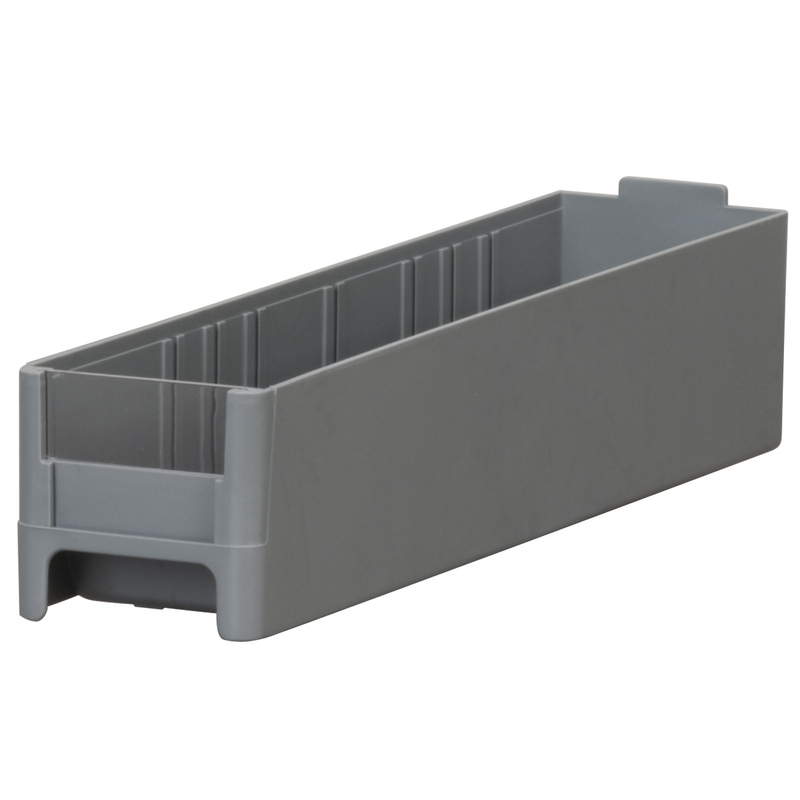 19-Series Cabinet Drawer 3-3/16 x 2-1/16 x 10-9/16, Gray. This item sold in carton quantities of 40. 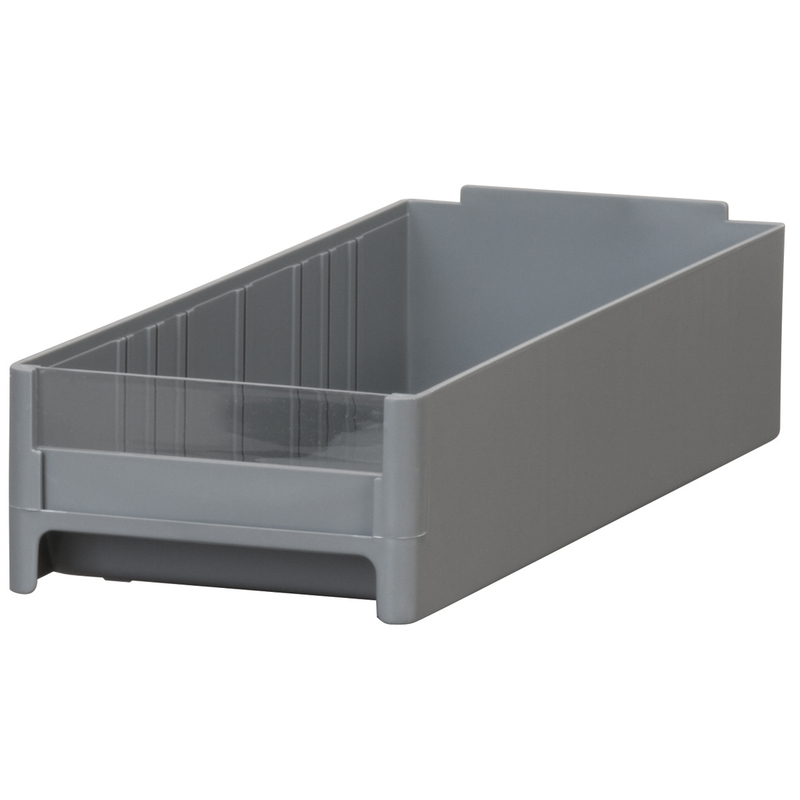 19-Series Cabinet Drawer 4 x 2-1/16 x 10-9/16, Gray. This item sold in carton quantities of 32. 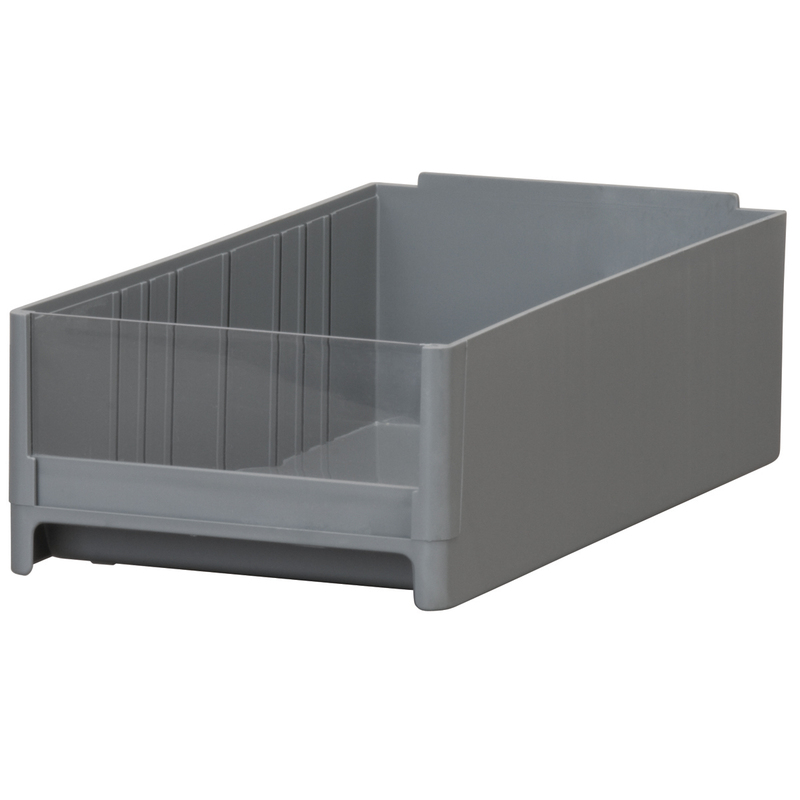 19-Series Cabinet Drawer 3-3/16 x 3-1/16 x 10-9/16, Gray. This item sold in carton quantities of 30. 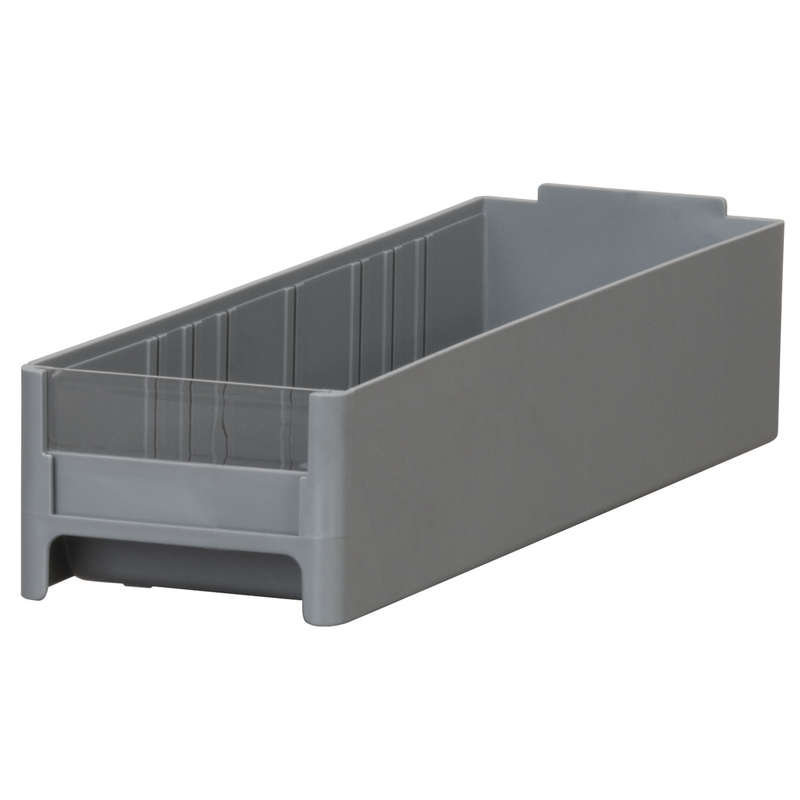 19-Series Cabinet Drawer 5-3/16 x 3-1/16 x 10-9/16, Gray. This item sold in carton quantities of 15. 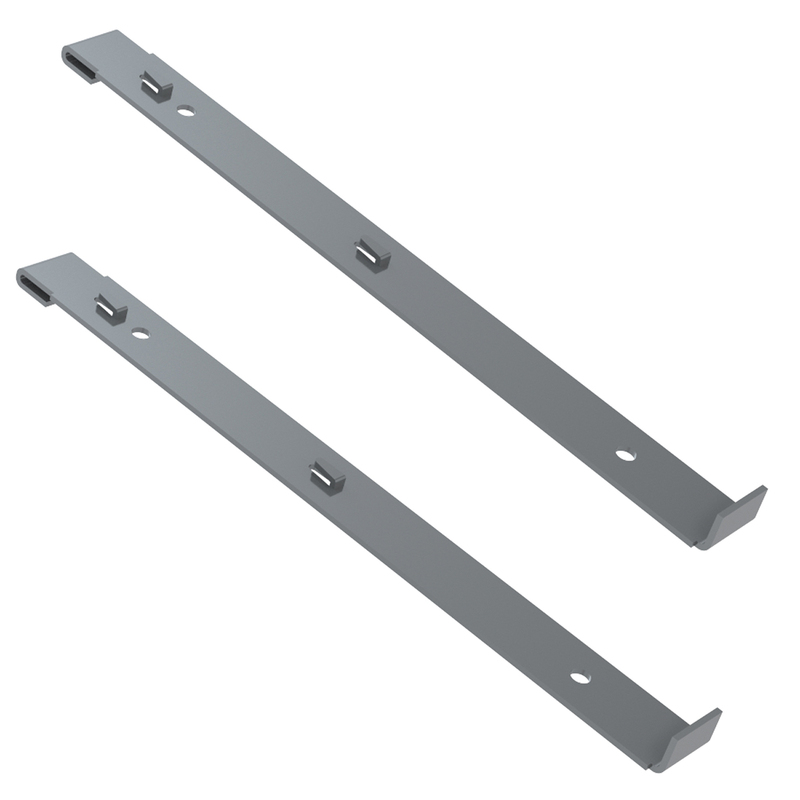 Suspension Straps for 19-Series Mobile Rack, 2 PK. Gray (98400). This item sold in carton quantities of 1. 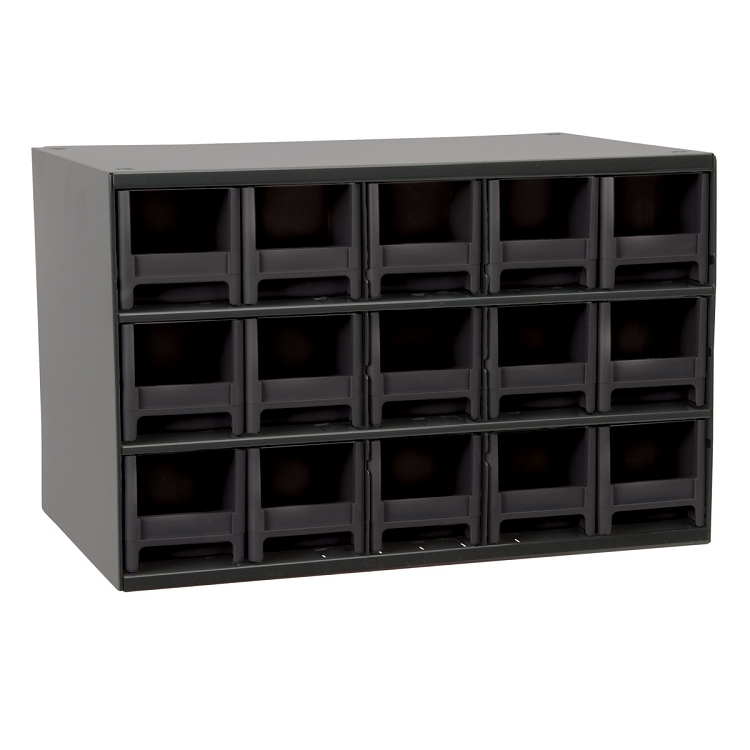 19-Series Steel Cabinet w/ 28 Drawers, Black (19228BLK). This item sold in carton quantities of 1. 19-Series Steel Cabinet w/ 28 Drawers, Blue (19228BLU). This item sold in carton quantities of 1. 19-Series Steel Cabinet w/ 28 Drawers, Red (19228RED). This item sold in carton quantities of 1. 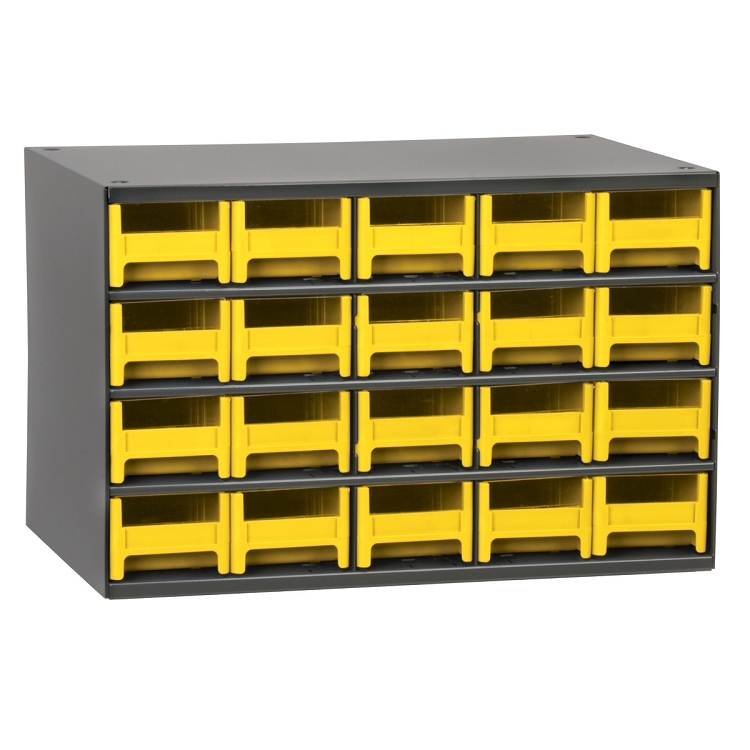 19-Series Steel Cabinet w/ 28 Drawers, Yellow (19228YEL). This item sold in carton quantities of 1. 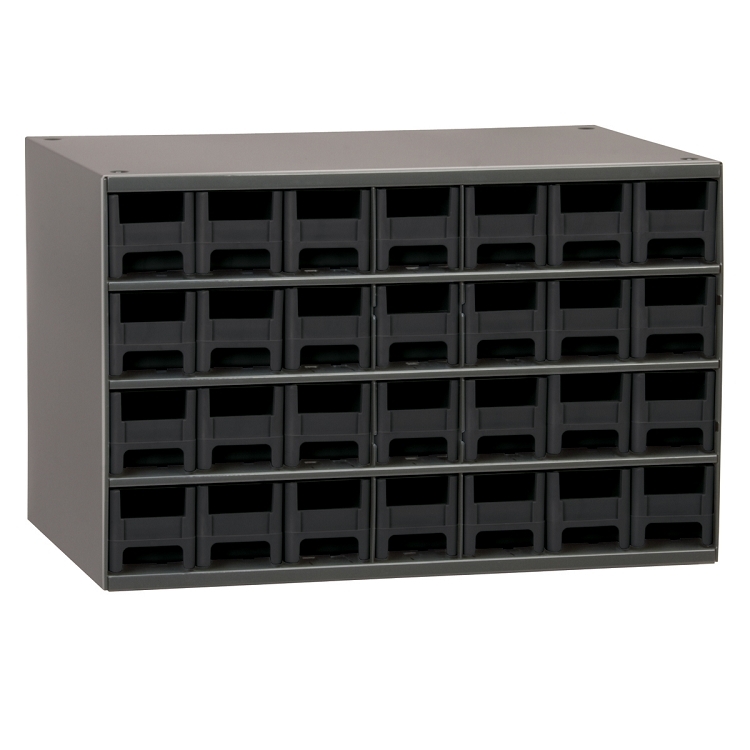 19-Series Steel Cabinet w/ 20 Drawers, Black (19320BLK). This item sold in carton quantities of 1. 19-Series Steel Cabinet w/ 20 Drawers, Blue (19320BLU). This item sold in carton quantities of 1. 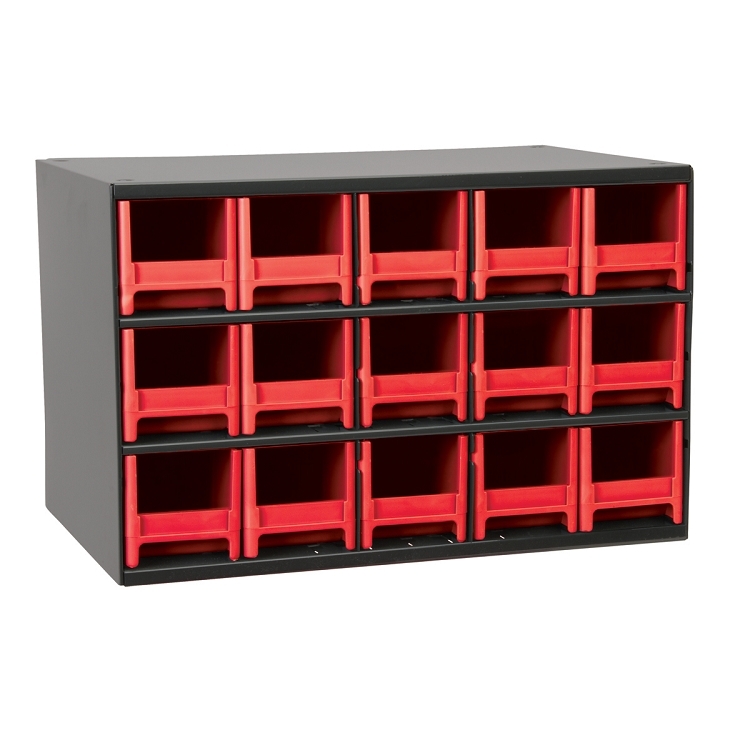 19-Series Steel Cabinet w/ 20 Drawers, Red (19320RED). This item sold in carton quantities of 1. 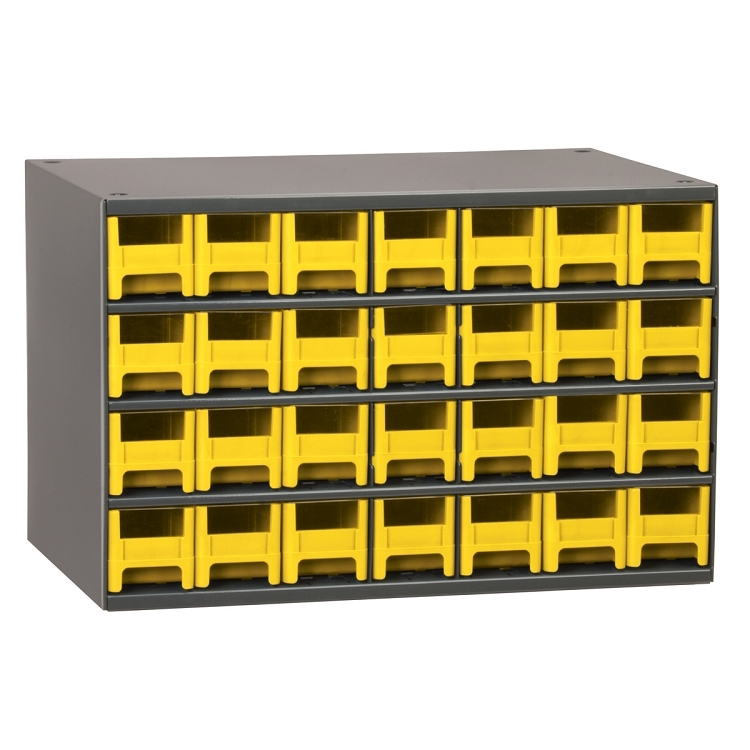 19-Series Steel Cabinet w/ 20 Drawers, Yellow (19320YEL). This item sold in carton quantities of 1. 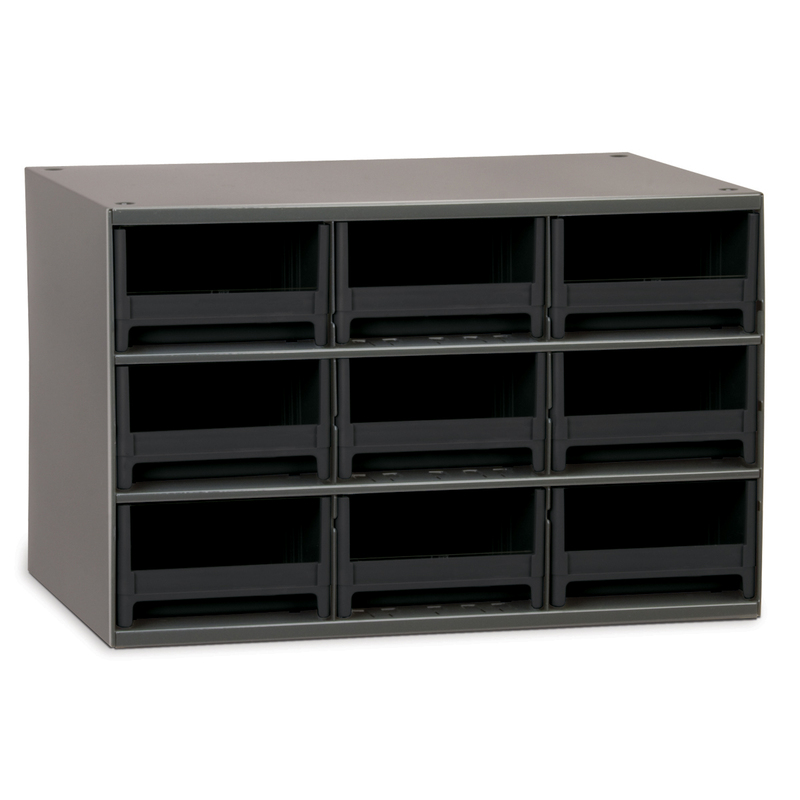 19-Series Steel Cabinet w/ 16 Drawers, Black (19416BLK). This item sold in carton quantities of 1. 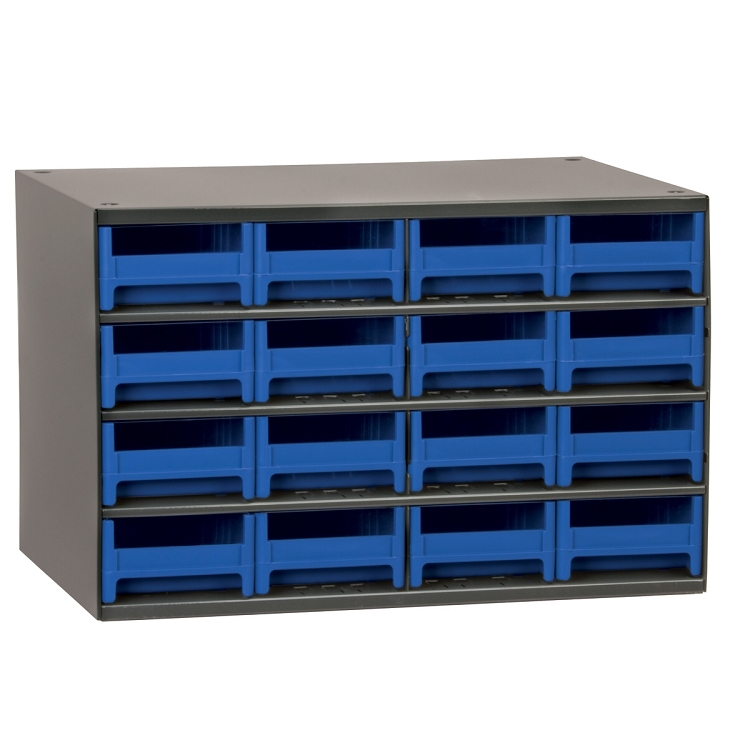 19-Series Steel Cabinet w/ 16 Drawers, Blue (19416BLU). This item sold in carton quantities of 1. 19-Series Steel Cabinet w/ 16 Drawers, Red (19416RED). This item sold in carton quantities of 1. 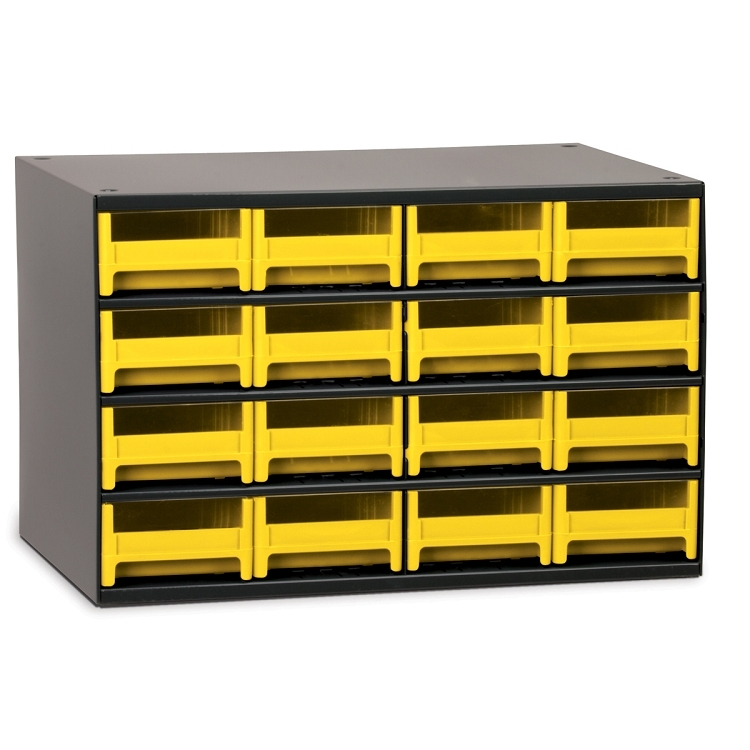 19-Series Steel Cabinet w/ 16 Drawers, Yellow (19416YEL). This item sold in carton quantities of 1. 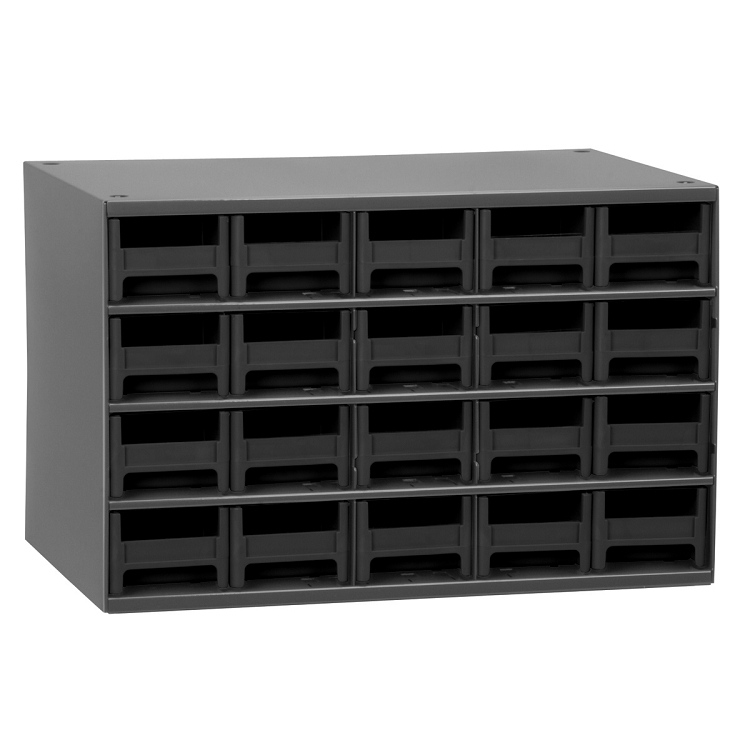 19-Series Steel Cabinet w/ 15 Drawers, Black (19715BLK). This item sold in carton quantities of 1. 19-Series Steel Cabinet w/ 15 Drawers, Blue (19715BLU). This item sold in carton quantities of 1. 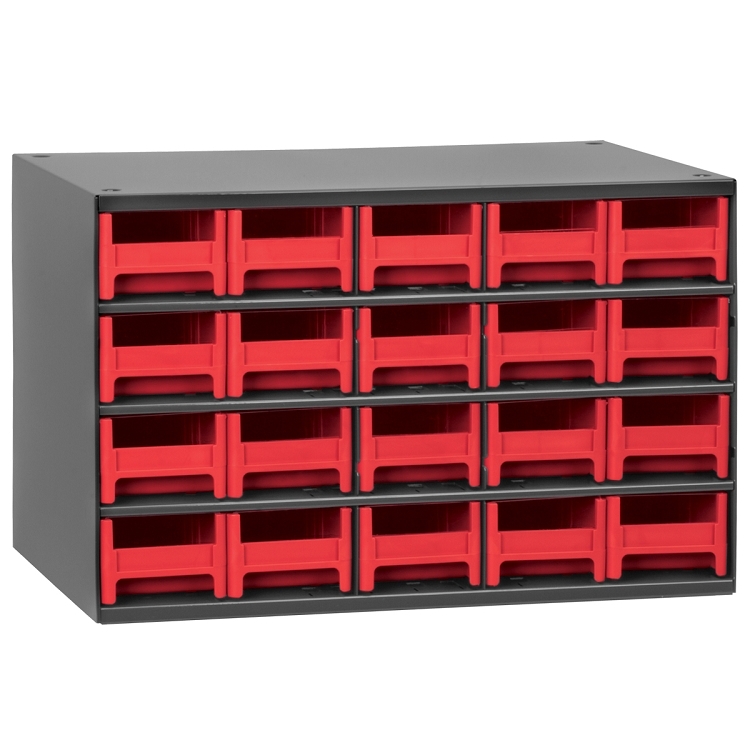 19-Series Steel Cabinet w/ 15 Drawers, Red (19715RED). This item sold in carton quantities of 1. 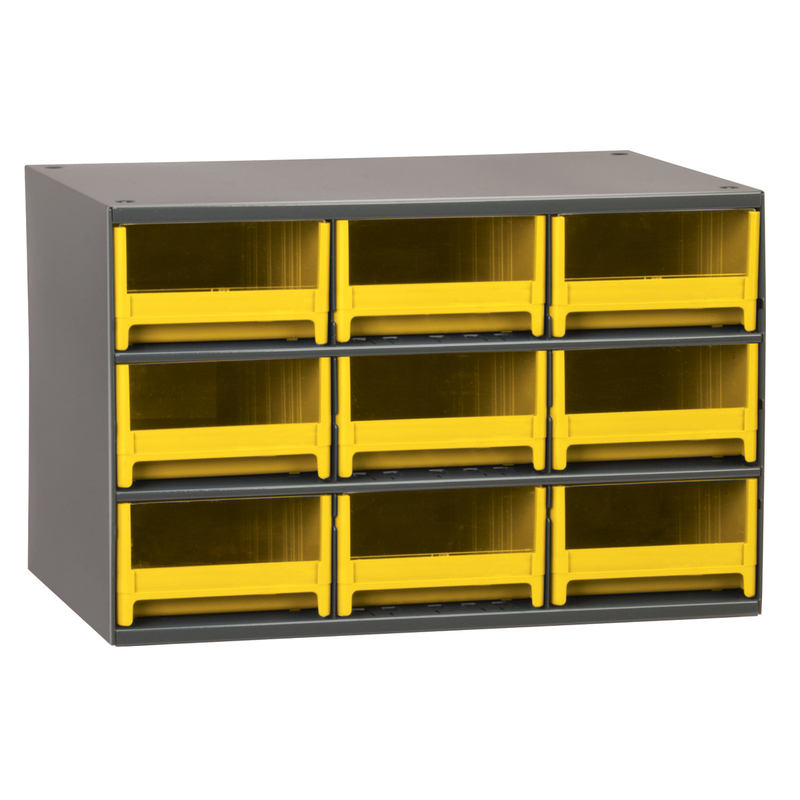 19-Series Steel Cabinet w/ 15 Drawers, Yellow (19715YEL). This item sold in carton quantities of 1. 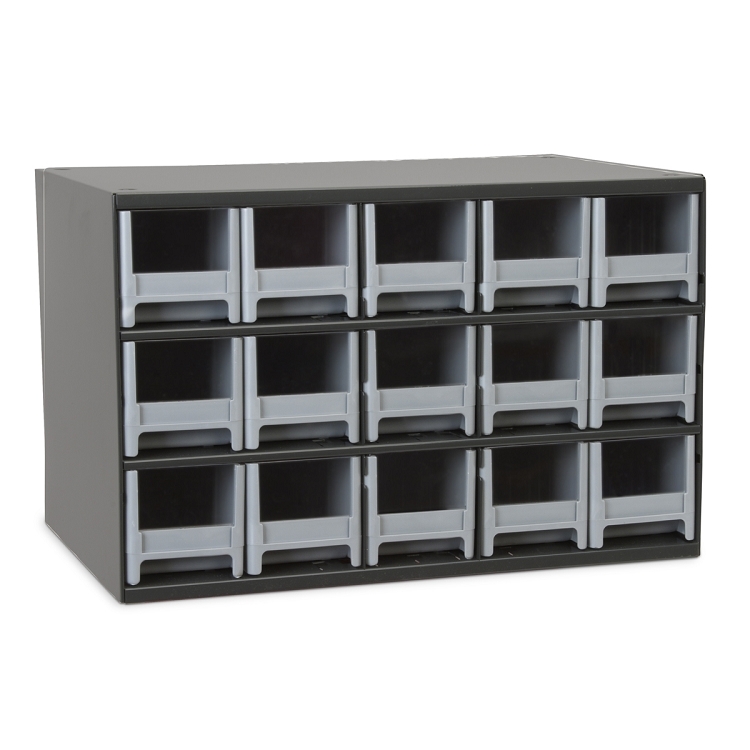 19-Series Steel Cabinet w/ 9 Drawers, Black (19909BLK). This item sold in carton quantities of 1. 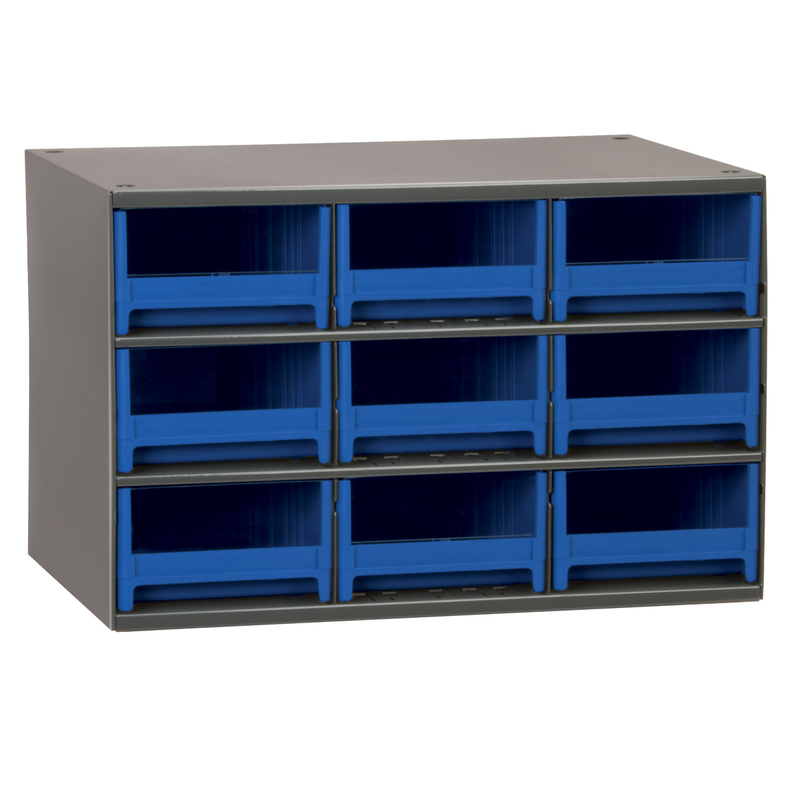 19-Series Steel Cabinet w/ 9 Drawers, Blue (19909BLU). This item sold in carton quantities of 1. 19-Series Steel Cabinet w/ 9 Drawers, Red (19909RED). This item sold in carton quantities of 1. 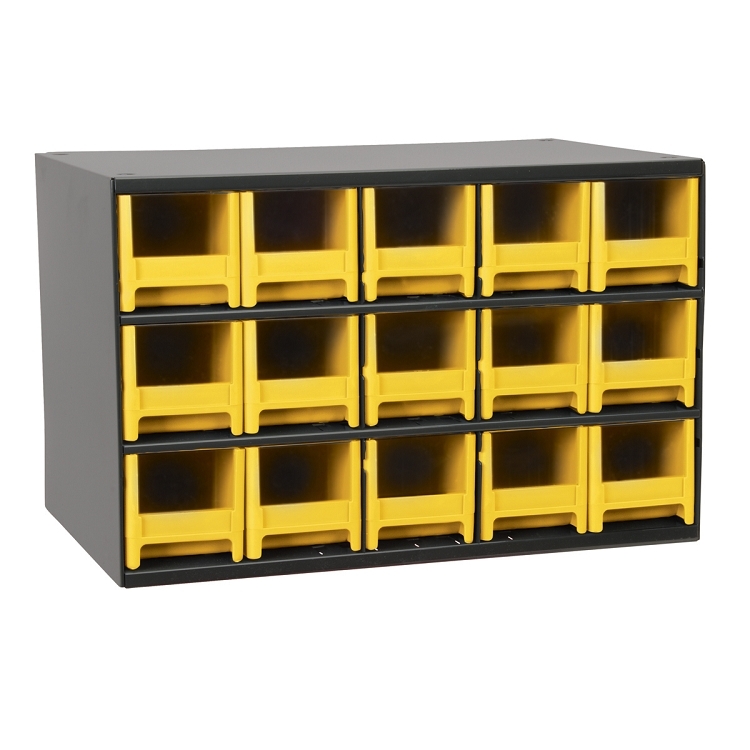 19-Series Steel Cabinet w/ 9 Drawers, Yellow (19909YEL). This item sold in carton quantities of 1. 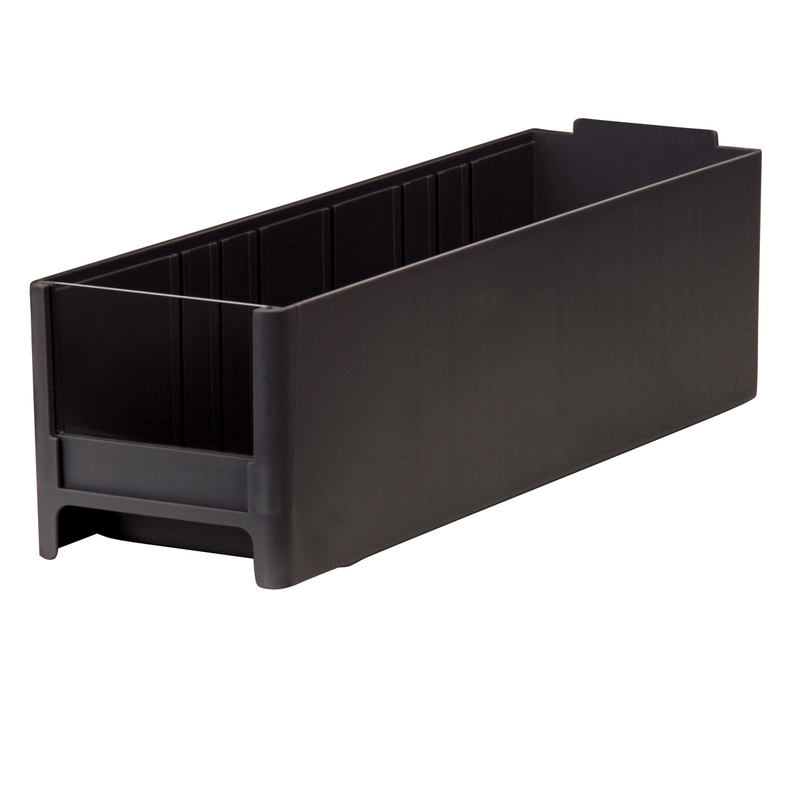 19-Series Cabinet Drawer 2-3/16 x 2-1/16 x 10-9/16, Black. This item sold in carton quantities of 56. 19-Series Cabinet Drawer 2-3/16 x 2-1/16 x 10-9/16, Blue. This item sold in carton quantities of 56. 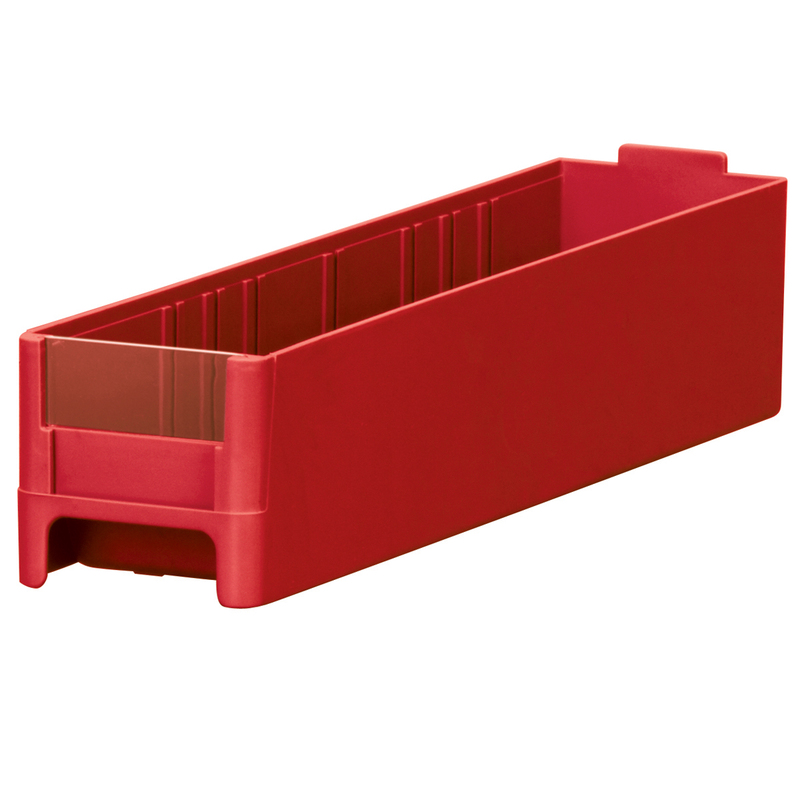 19-Series Cabinet Drawer 2-3/16 x 2-1/16 x 10-9/16, Red. This item sold in carton quantities of 56. 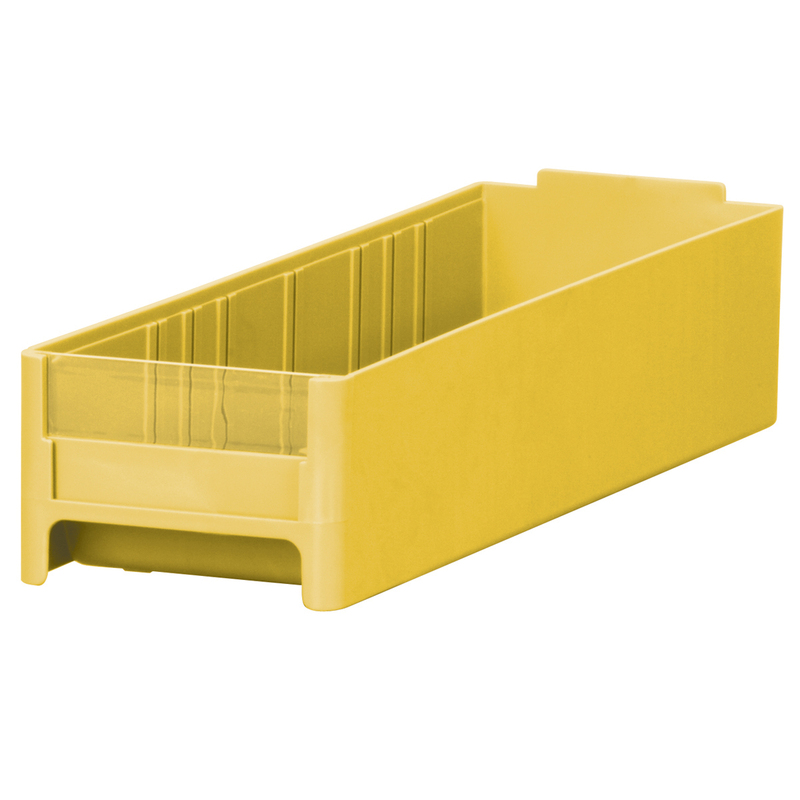 19-Series Cabinet Drawer 2-3/16 x 2-1/16 x 10-9/16, Yellow. This item sold in carton quantities of 56. 19-Series Cabinet Drawer 3-3/16 x 2-1/16 x 10-9/16, Black. This item sold in carton quantities of 40. 19-Series Cabinet Drawer 3-3/16 x 2-1/16 x 10-9/16, Blue. This item sold in carton quantities of 40. 19-Series Cabinet Drawer 3-3/16 x 2-1/16 x 10-9/16, Red. This item sold in carton quantities of 40. 19-Series Cabinet Drawer 3-3/16 x 2-1/16 x 10-9/16, Yellow. This item sold in carton quantities of 40. 19-Series Cabinet Drawer 4 x 2-1/16 x 10-9/16, Black. This item sold in carton quantities of 32. 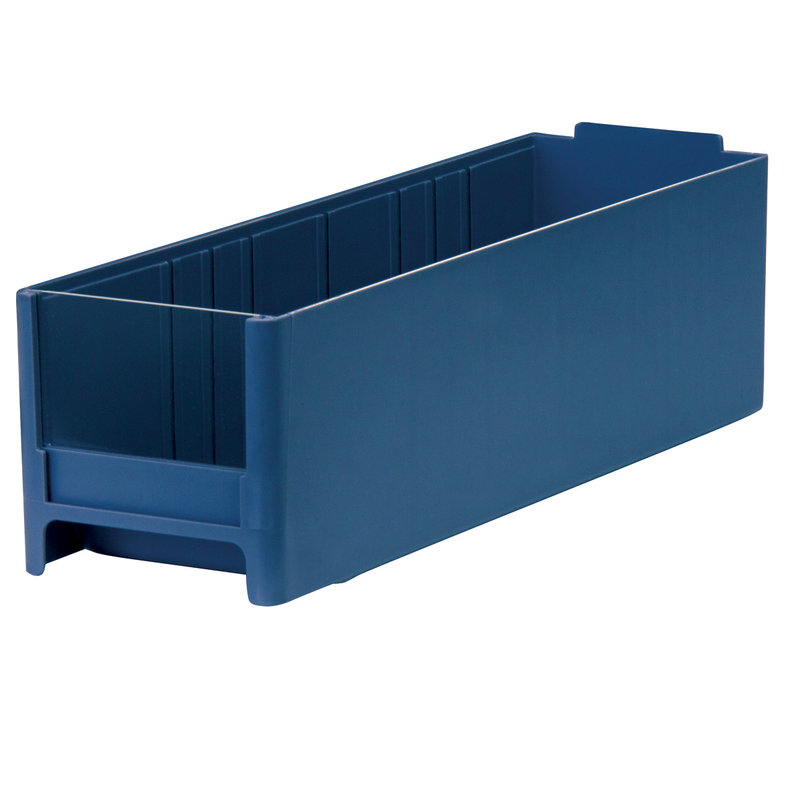 19-Series Cabinet Drawer 4 x 2-1/16 x 10-9/16, Blue. This item sold in carton quantities of 32. 19-Series Cabinet Drawer 4 x 2-1/16 x 10-9/16, Red. This item sold in carton quantities of 32. 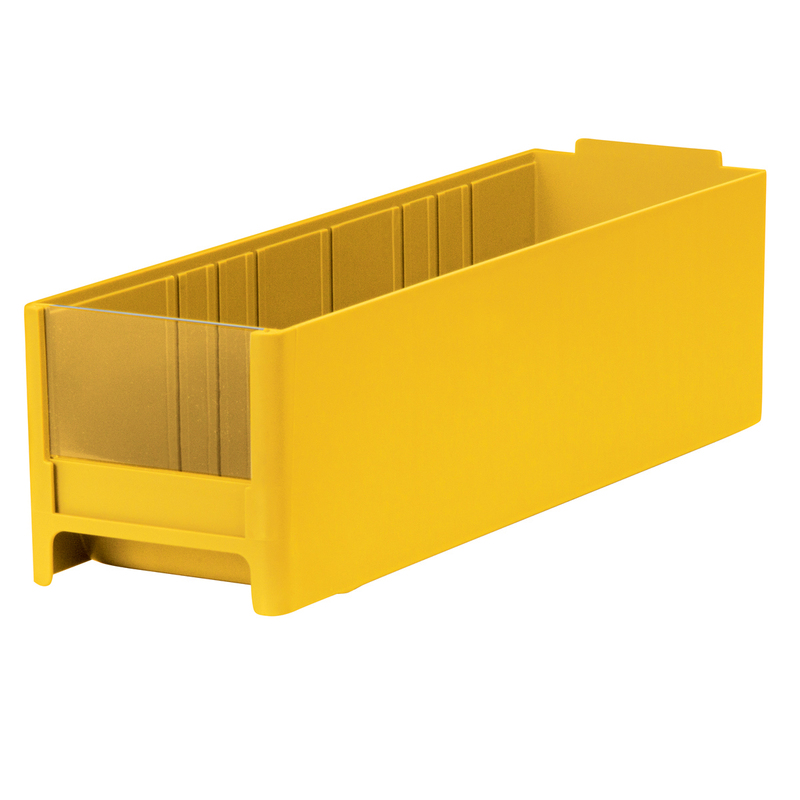 19-Series Cabinet Drawer 4 x 2-1/16 x 10-9/16, Yellow. This item sold in carton quantities of 32. 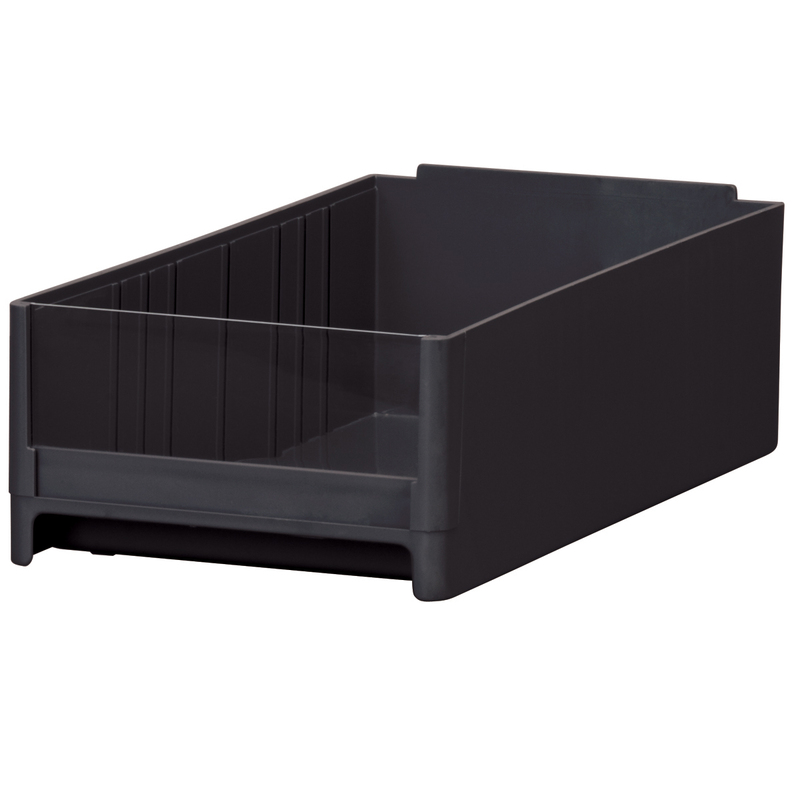 19-Series Cabinet Drawer 3-3/16 x 3-1/16 x 10-9/16, Black. This item sold in carton quantities of 30. 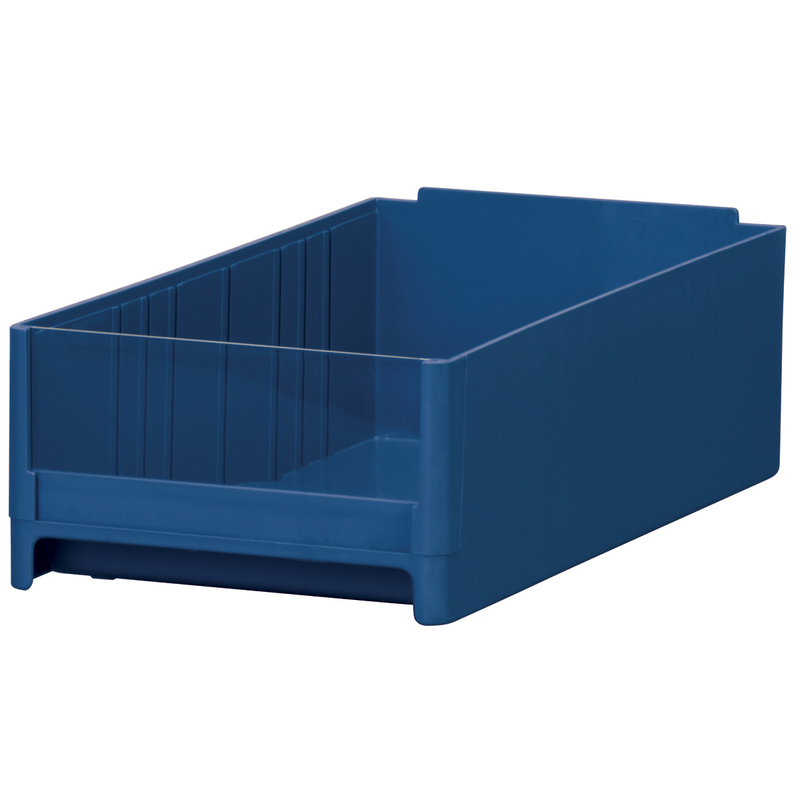 19-Series Cabinet Drawer 3-3/16 x 3-1/16 x 10-9/16, Blue. This item sold in carton quantities of 30. 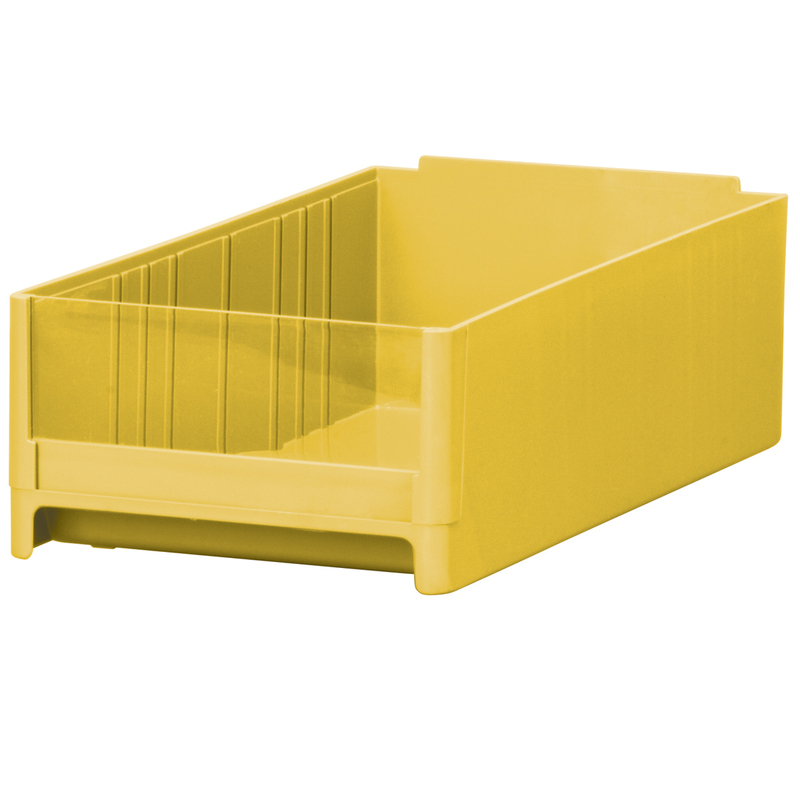 19-Series Cabinet Drawer 3-3/16 x 3-1/16 x 10-9/16, Yellow. This item sold in carton quantities of 30. 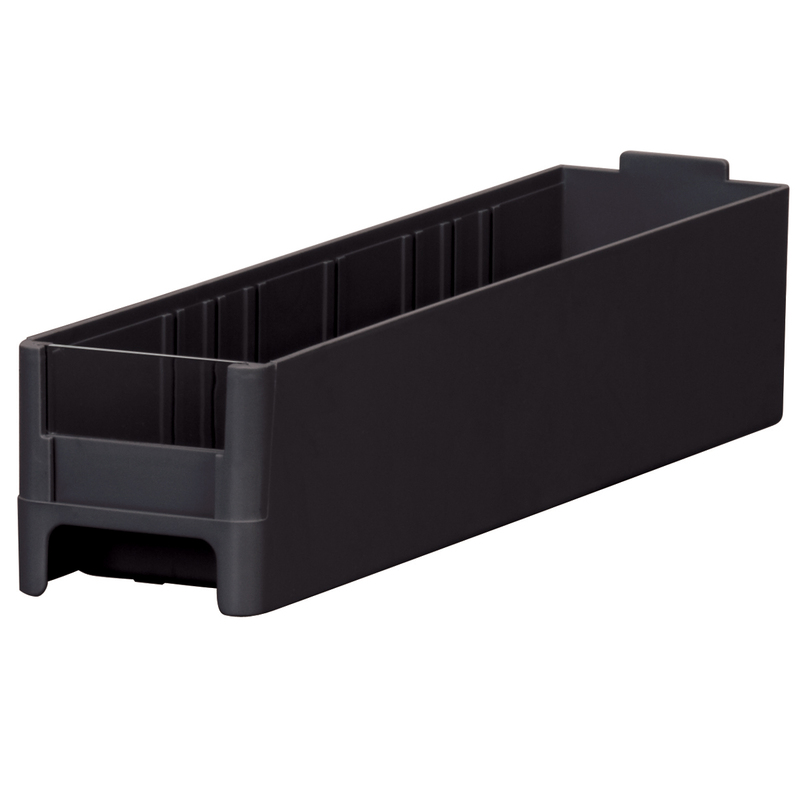 19-Series Cabinet Drawer 5-3/16 x 3-1/16 x 10-9/16, Black. This item sold in carton quantities of 15. 19-Series Cabinet Drawer 5-3/16 x 3-1/16 x 10-9/16, Blue. This item sold in carton quantities of 15. 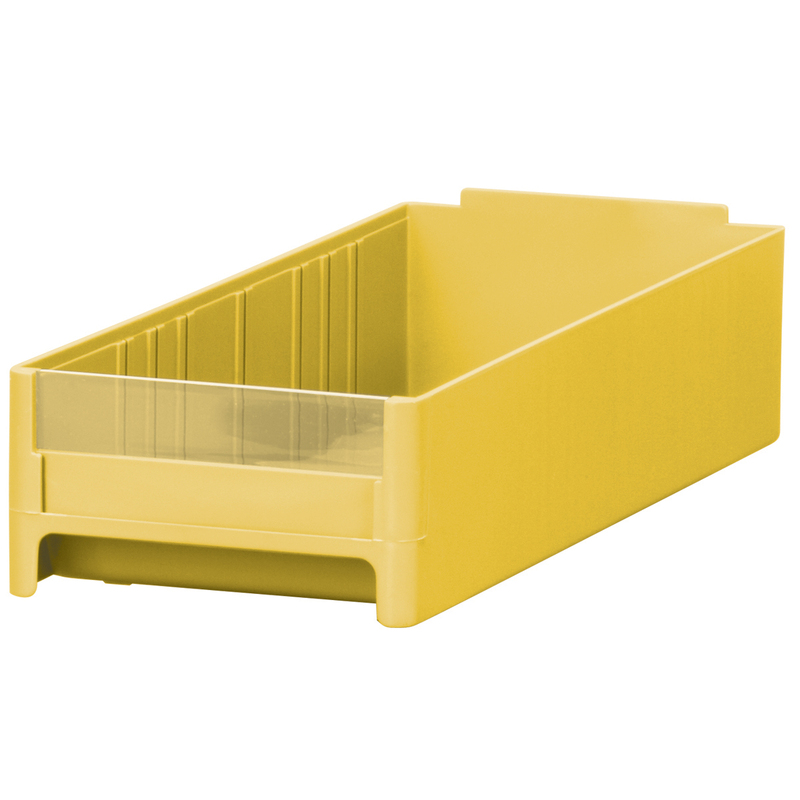 19-Series Cabinet Drawer 5-3/16 x 3-1/16 x 10-9/16, Yellow. This item sold in carton quantities of 15.